Let Us Know Your Vaping Tips! At blu we’re always looking to give you the inside scoop on how to get the best out of our products. 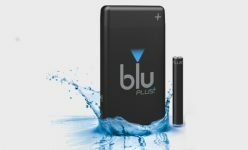 From technical advice on how e-cigarettes work to tips on how to use our products, our website is full of handy hints. But now we want to hear from you! We’re looking for your best vaping tips out there, and whether you’re a vaping pro or someone who’s recently started using e-cigarettes, we want to know what works for you. This is your chance to have your voice heard by the community as we’ll be posting the very best suggestions on our blog in the coming weeks. Sometimes when changing flavours of e-liquid, you might get a hint of the previous flavour that you were vaping. This is called Flavour Ghosting. To avoid this we recommend having different clearomisers for each different flavour that you like to vape. When using an e-cigarette, vapers can sometimes get a dry feeling inside their mouth, specifically on the tongue. This is called Vaper’s Tongue, and it happens because the vapour produced by the e-cigarette draws moisture from inside the mouth which leads to a dry sensation on the tongue. The best way to alleviate this is by drinking a glass of cold water or orange juice. 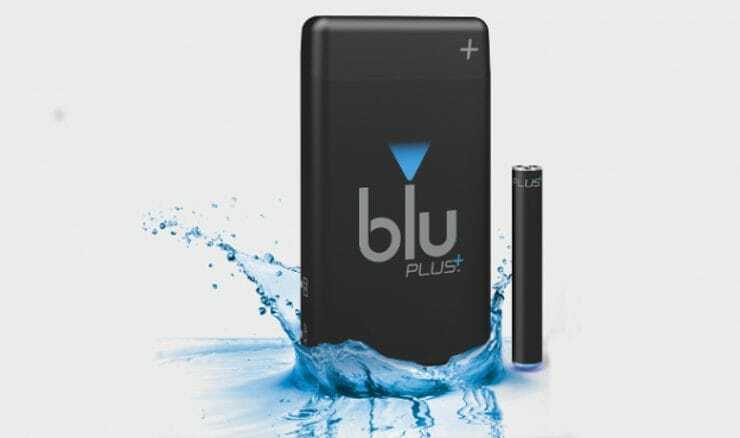 Share your vaping tips with us on Twitter or Facebook using the hashtag #bluVapingTips. Make sure to check back in a few weeks to see if we post your tips in our blog!